Cannabis has long been known as a natural remedy that can be used to treat pain and sleep disorders. Many cannabis users turn to marijuana for relaxation and as a sleep aid. Cannabis can offer relaxing qualities that make it easier to drift off to sleep. But for some users, marijuana helps them sleep because it reduces pain, stress, depression, or symptoms of other conditions that can interfere with sleep. But not all cannabis is the same. Different strains will offer more or less relaxation and sleep support, so it’s important to choose the right plant for your sleep needs. THC can be helpful for relaxation, but CBD may stimulate wakefulness. A 1:1 combination of THC and CBD can be effective for improving sleep for those with pain conditions. Many strains have been bred to have high levels of THC, so you might want to look for one with a lower ratio of THC to CBD. However, every person responds differently, so experimenting with different strains may be a good idea. 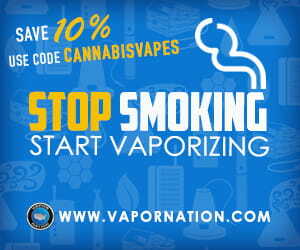 Some cannabis oil vaporizers are formulated for specific activities, desired moods and effects. Companies like Dosist (formerly hmbldt) and Mozen vapes offer pre-filled disposable vape pens with balanced formulas specifically for relaxation and sleep. If you suffer from insomnia, there’s also highly concentrated CBD tincture options that can help. Because they contain no THC (no psychoactive effects), Hemp-based CBD products are widely available. 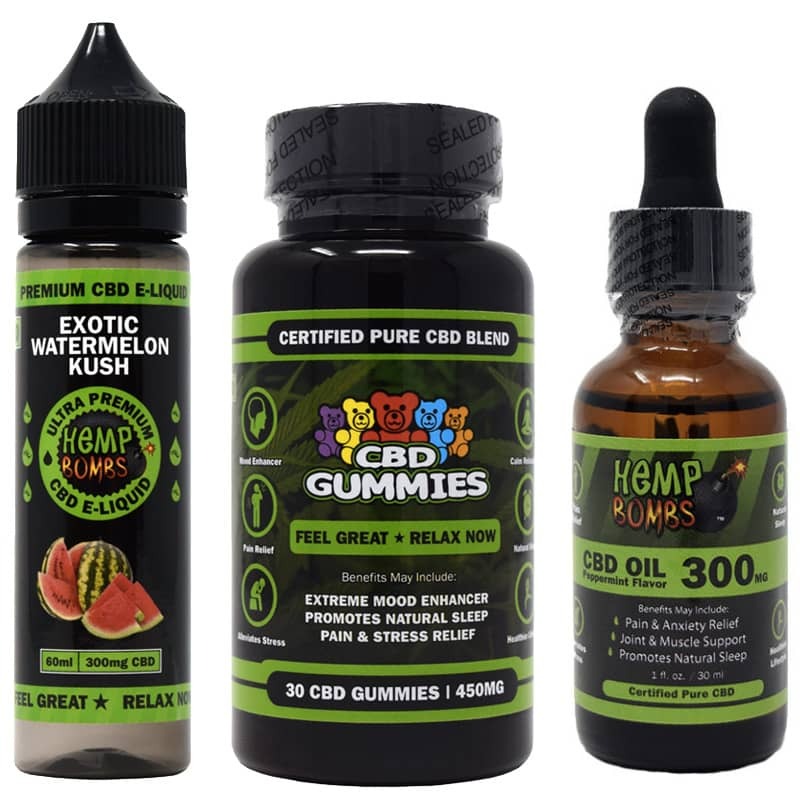 These CBD products are legal to order online and ship within the the U.S. and in many countries around the world. Choose the right strain. Make sure you’re choosing a strain that’s good for relaxation or a strain that makes you sleepy. If you suffer from conditions that can make it difficult to sleep, such as pain or anxiety, look for strains that can alleviate symptoms and help you feel more comfortable at night. 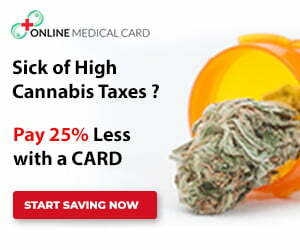 Ask your budtender or consult online resources to determine what might work for you. Maintain healthy sleep habits. Using marijuana can be helpful for sleep, but it’s not the only thing you can do to sleep better at night. And you shouldn’t rely on cannabis to improve sleep if you have poor sleep habits, so it’s a good idea to examine your sleep health and use marijuana to support healthy sleep if needed. Follow a regular sleep schedule, and avoid habits that can interfere with healthy sleep, such as playing video games late in the night or drinking energy drinks before bed. Make your bedroom a relaxing space. A good sleep environment is comfortable and makes it easier to fall asleep. Turn down the temperature and put a damper on the noises and lights. Take time when shopping for a new mattress to make sure you’re choosing the one that’s right for you. Cannabis may help you sleep better at night, but be smart about it. Don’t use marijuana as a crutch for poor sleep habits, and choose a strain that can offer the best experience for sleep.